Here is a picture of the Presiential candidate Edmonde Supplice Beauzile who was nominated for the Fusion of Social Democracte. Ms. Beauzile presents her political program which consists of 77 interventions across 7 seven sectors to support 7 party policies. The Fusion of Haitian Social Democrats has elected Senator Edmonde Supplice Beauzile president of Fusion political party. In her inaugural speech she promised to represent the poor populace and towards social justice and sustainable development for Haiti. Two former leaders of Fusion welcome the recent change in leadership with inclusion of women and youth. 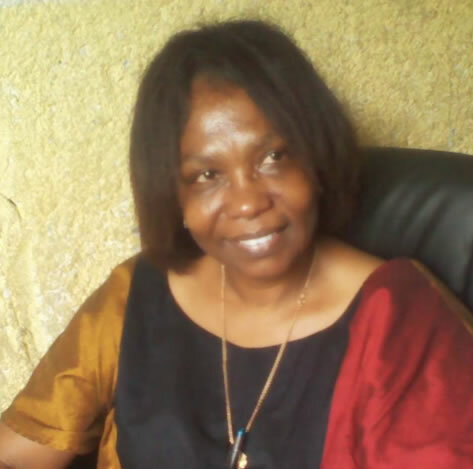 Beauzile will be the second woman to preside over a political party in Haiti.